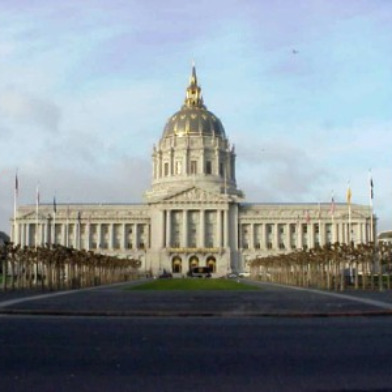 The San Francisco Board of Supervisors today gave unanimous initial approval to legislation that will create a 25-foot buffer zone around entrances to reproductive health clinics in the city that are often targeted by anti-abortion activists. 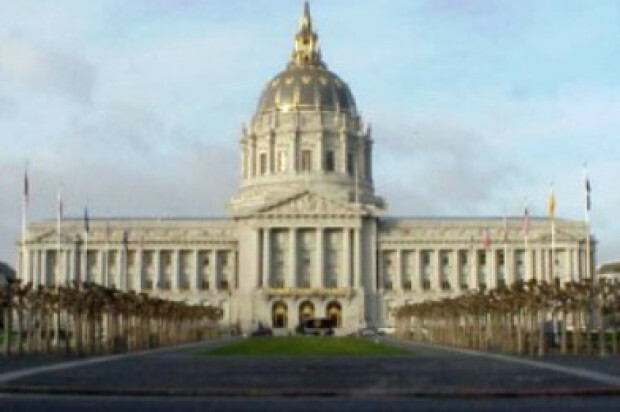 The legislation, authored by Supervisor David Campos, alters existing city law that created an 8-foot “bubble” around patients entering or leaving the clinics, including a Planned Parenthood clinic on Valencia Street that has reported constant harassment from the activists. Campos said the previous ordinance was harder to enforce and that the new law preventing protests within 25 feet of the entrances would better ensure the safety of patients. “A number of individuals have stepped over the line, harassing and intimidating women,” he said. Campos thanked many patients and Planned Parenthood employees who came to a board committee hearing last month to tell stories of harassment. Several anti-abortion activists also attended the April 18 hearing and denied harassing patients. Campos said the legislation strikes the right balance between the activists’ free speech rights and the rights of the patients to be free from harassment. The legislation will come in front of the board at its next meeting to be given final approval.